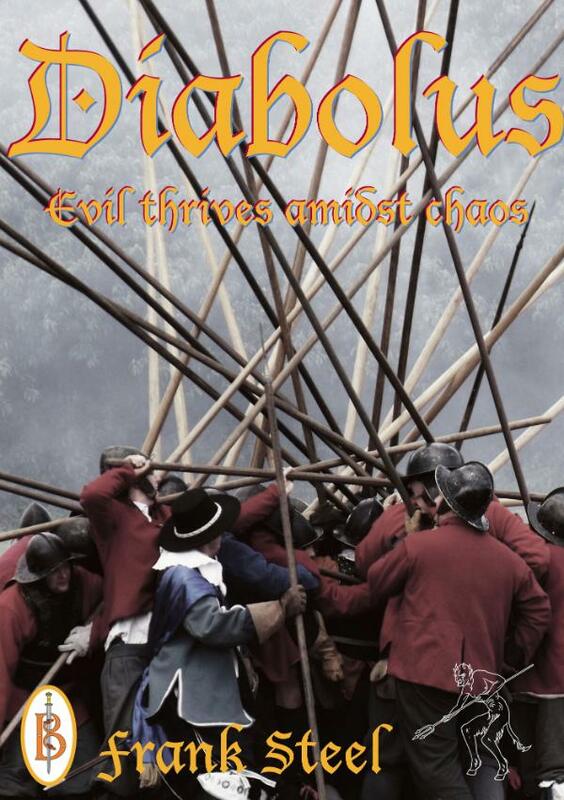 A thrilling supernatural drama set against the turmoil of the English Civil War. This fast-paced action adventure faithfully recreates the psychological reality of the time with its beliefs in demons, witches and other supernatural entities. In a land torn apart by Civil War, fear and superstition stalk the kingdom. Lazarus, a powerful sorcerer and necromancer, is seeking to seize ultimate power through occult forces and an unholy pact. He has the skills and he has the means. All that he now needs is the key to make his nightmare vision of a world ruled by black magic a reality…and he has laid his plans carefully. Bracken and Dicken Kilfoyle, unaware of the revelations and dark forces that will rip their world apart, are suddenly plunged into a headlong flight that will threaten not only their lives but also their very souls. Sought by Lazarus and his merciless henchmen, they must fight for survival in a treacherous and unstable world, not knowing who they might trust, and pursued by implacable, demonic entities. Their fate – and that of the kingdom – hangs in the balance. Frank Steel was born in the north of England, which is steeped in the history of witchcraft and superstition, and has an abiding fascination with myth, legend, folklore, religion and the occult. He currently lives in rural Staffordshire with his wife and two sons, and has published several short stories and a children's novel.